Star Medzerian Vanguri is an associate professor in the Department of Writing and Communication at Nova Southeastern University. She teaches undergraduate and graduate courses in writing and rhetoric, and her research interests include stylistics, onomastics, spatial rhetorics, and classroom writing assessment. She is co-editor of The Centrality of Style (WAC Clearinghouse/Parlor Press, 2013). 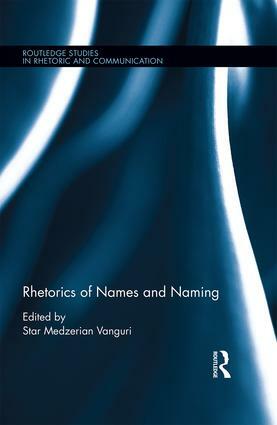 Her work has also appeared in Rhetoric Review and the Journal of Writing Research.